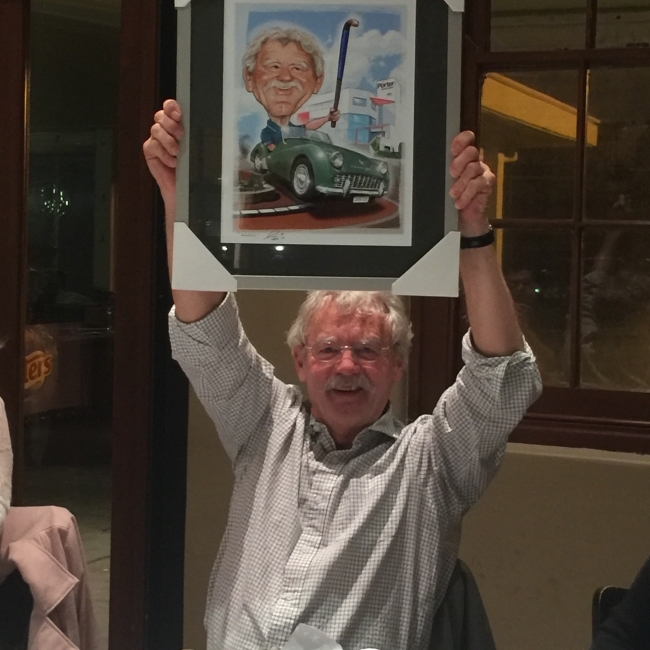 After starting David Porter Consulting Engineer 21 years ago, David Porter retired from the day to day business operations at Porter Consulting Engineers (PCE) on 1 July 2016, with a farewell dinner with the team. David remains Chairman of the Board at PCE and will maintain a keen interest in the business going forward and provide valuable advice to the team at PCE. 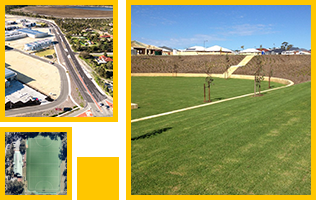 David completed his tertiary education at Curtin University and started work at the Department of Civil Aviation, then on to the Town of Kwinana and CCD Australia before establishing David Porter Consulting Engineer in 1995. 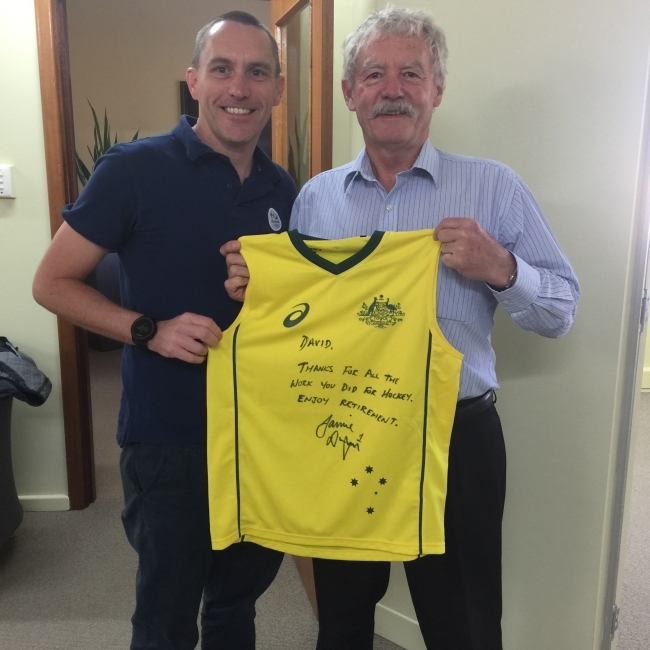 He has several passions in life, being family, Rotary, Hockey and Engineering which has seen him recognised through being awarded Life Membership of the Consult Australia and Melville Hockey Club, dual Paul Harris Fellows by the Rotary Club of Melville and Fellows of both the Institute of Engineers Australia and IPWEA. David’s strong ethical character traits and generosity of giving time and knowledge is something that has helped build Porter Consulting Engineers into the company that it is today. It is something that is reflected in the loyalty of the people that have worked with him and the Client base that he has developed over these years. With those that get to know David, staying the journey. 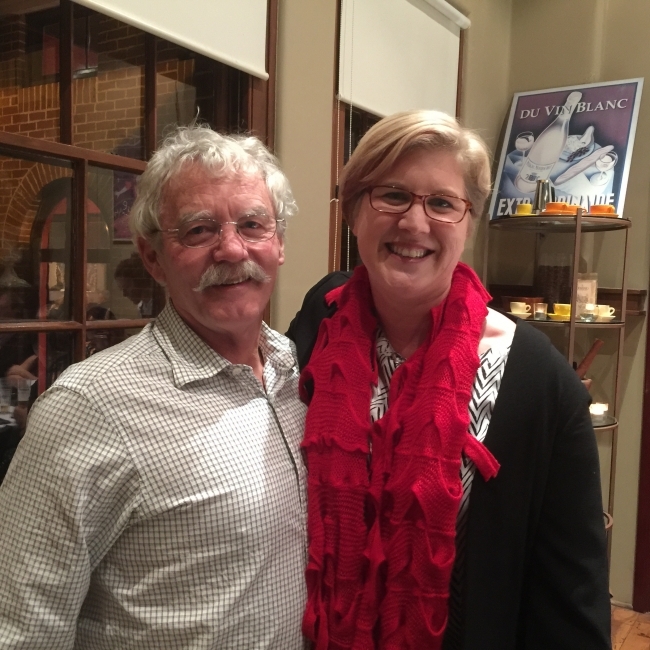 The team at Porter Consulting Engineers wish David all the best in his retirement and hope that the enjoys the well deserved break and the holidays that he has planned with Pam.